Hear from all the big names set to compete at Fight Night Krakow in these Media Day Highlights. Mirko Cro Cop, Gabriel Gonzaga, Jan Blachowicz, and Jimi Manuwa spoke to reporters ahead of their bouts on Saturday. 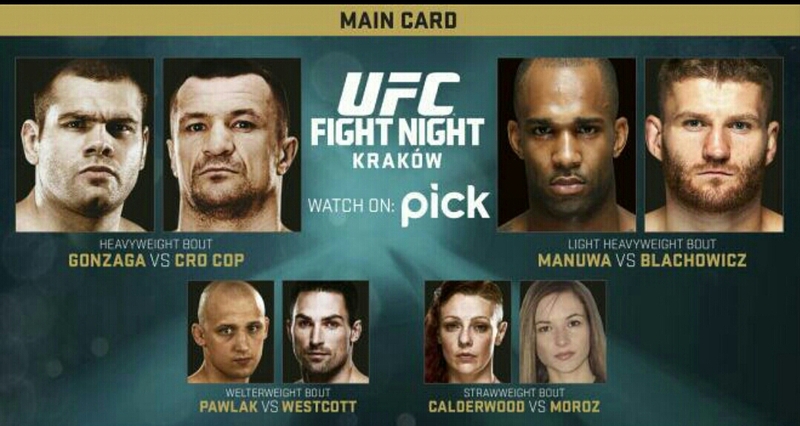 UFC Fight Night Krakow takes place this Saturday live on UFC Fight Pass or SKY Channel 152 PICK TV in the UK.